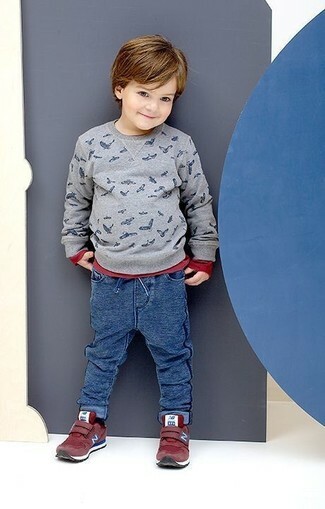 For an everyday outfit that is full of character and personality suggest that your little guy reach for a grey cardigan and light blue jeans. 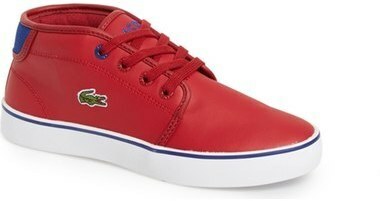 As far as footwear is concerned, suggest that your little guy throw in a pair of Lacoste boys ampthill high top sneaker. Choose a black sweater and black jeans for your darling for a fun day out at the playground. As far as footwear is concerned, let Lacoste boys ampthill high top sneaker from Nordstrom be your boy's choice in the shoe department. 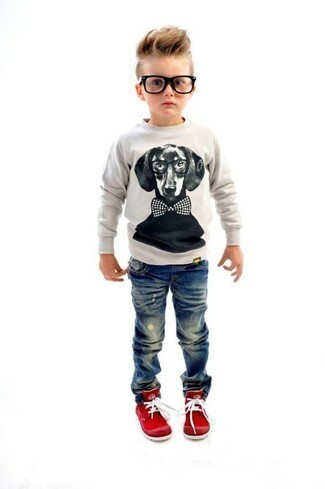 Opt for your little man's comfort with this combo of a grey print sweater and blue sweatpants. 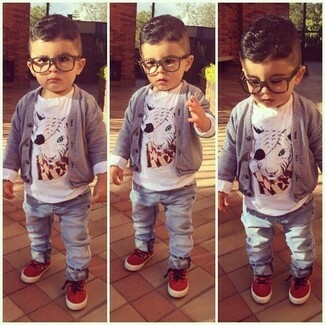 This style is complemented really well with red sneakers. 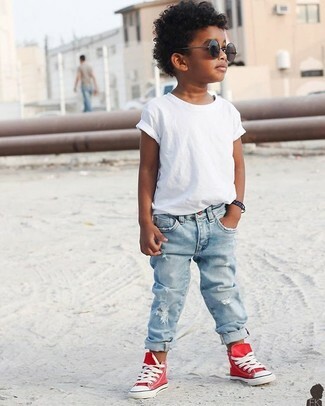 Consider dressing your little man in a grey sweater with blue jeans for a comfy outfit. This ensemble is complemented nicely with Lacoste boys ampthill high top sneaker. 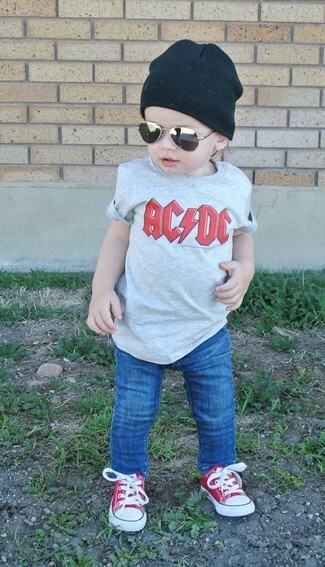 Dress your darling in a white t-shirt and light blue jeans for a fun day out at the playground. 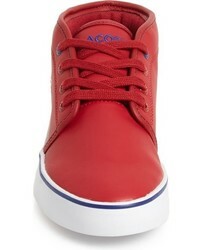 Lacoste boys ampthill high top sneaker are a savvy choice to complete this getup. People will swoon over your darling if he wears this combo of a grey t-shirt and blue jeans. The footwear choice here is pretty easy: finish off this ensemble with Lacoste boys ampthill high top sneaker. 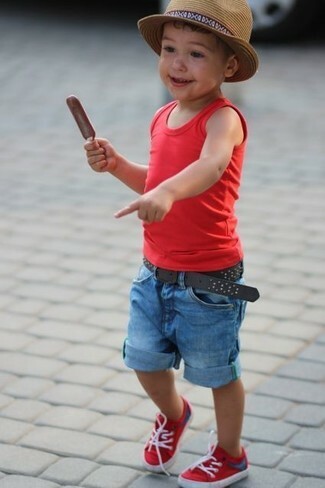 Suggest that your tot pair a red tank top with blue denim shorts for a laid-back yet fashion-forward outfit. 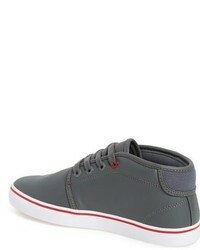 Lacoste boys ampthill high top sneaker are a smart choice to complete this ensemble. Go for a grey bomber jacket and navy jeans for your boy for a fun day out at the playground. 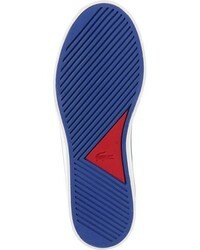 Lacoste boys ampthill high top sneaker from Nordstrom are a smart choice to complete this getup. 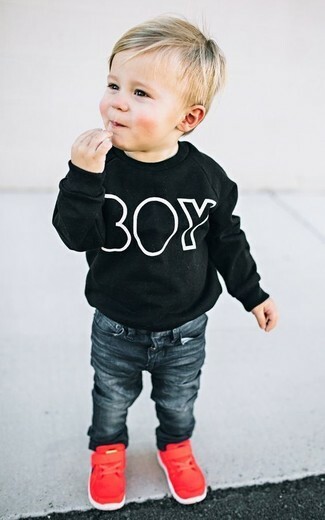 Suggest that your little guy opt for a black long sleeve t-shirt and charcoal sweatpants for a fun day out at the playground. And why not introduce red sneakers to the mix?